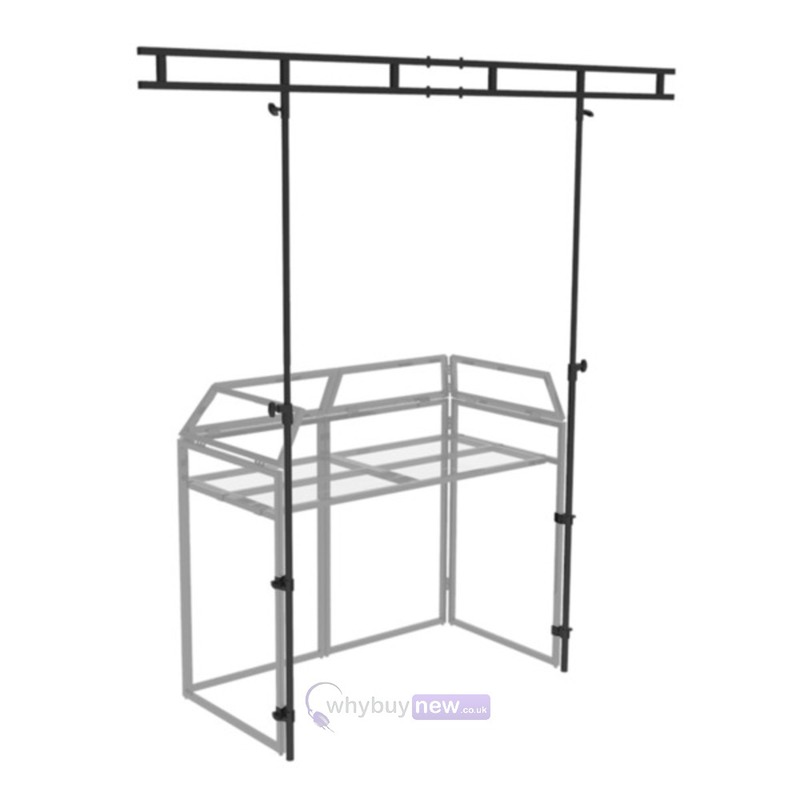 This Gorilla overhead lighting stand has been designed to fit the Gorilla DBS MK2 DJ Booth as well as the others, such as the Equinox mk2 DJ booth (EQLED12 & EQLED12P). 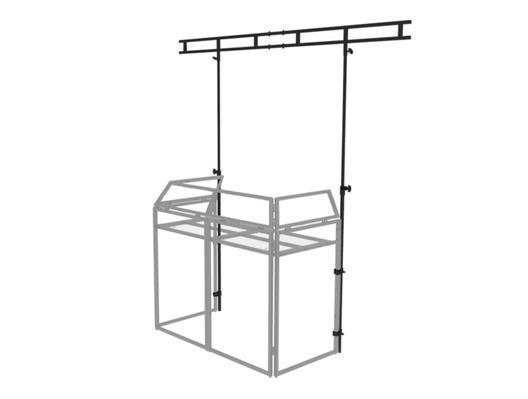 This heavy duty lighting bar stand comes with ten lower and ten upper lighting fixture locating points with bolts and wing nuts included. 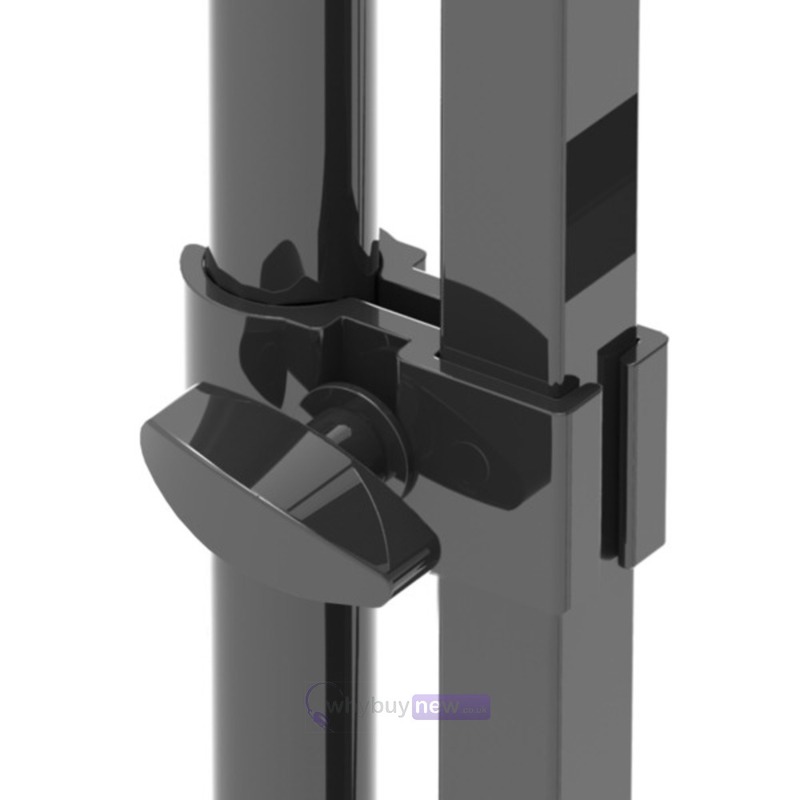 This great looking lighting stand kit connect directly to your DJ booth to create a full lighting effect show without the need of taking up extra space with separate T-bar stands and looks much more professional! 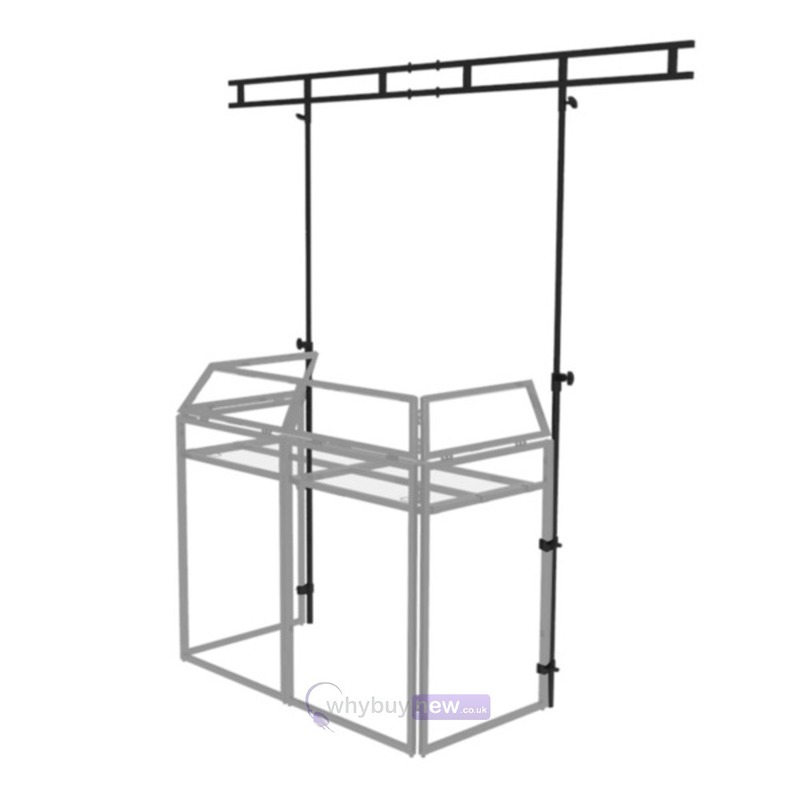 Here we have the Gorilla DBS-2 DJ Booth MK2 Overhead Lighting Stand in brand new condition and in B-Stock. The B-Stock versions would have been on display at a training evening or trade exhibition only and will come boxed in good cosmetic condition with the bag and original box, and a 1-year warranty.